Description:Honana Ants Moving Decorative Wall Art Stickers Black Brown Green Brand : HonanaIte..
Specification:1. Brand: BUBM2. Color: Sliver/ Black3. Connection way: Bluetooth 4.04. Power supply:&.. Specifications:1. Brand: Xiaomi2. Type: Optical Gaming Mouse3. Connection Type: 2.4GHz Wireless..
Specification: 1. Brand: HXSJ2. NAME: T21 Bluetooth Wireless Mouse3. Type: Ergonomics Optical M..
1. 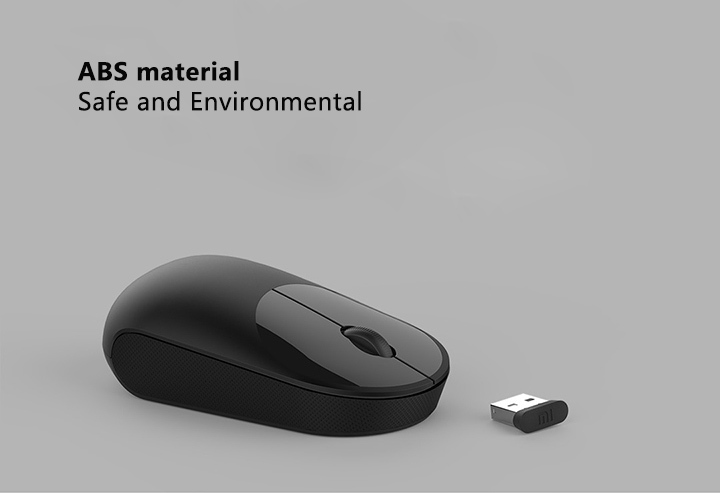 Xiaomi wireless mouse is your best partner in office. 2. Ultra thin design, give you a better touch experience. 3. 1200DPI, to meet daily office and life demand.